GRAFENWOEHR, Germany — The Netzaberg Elementary and Middle School campus will be offering the “Start Smart” breakfast program during the 2018-2019 school year. 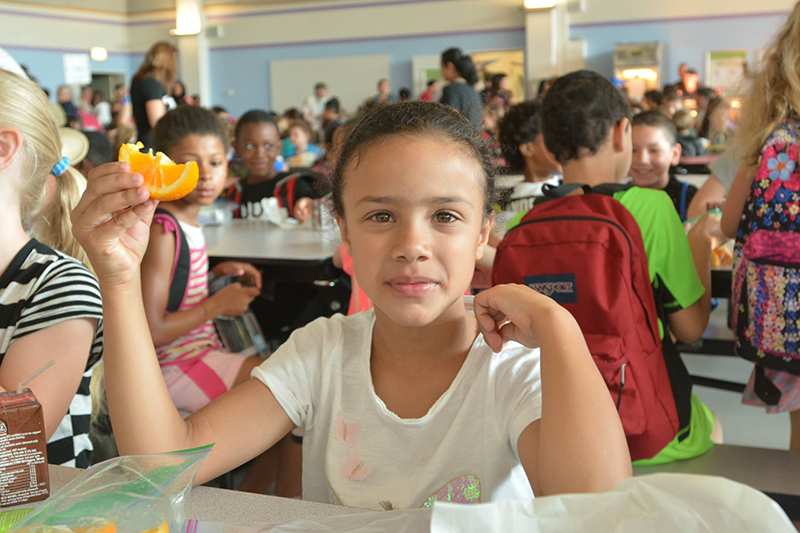 “Students perform better in school when they eat breakfast,” said Vanessa Faerber, NES principal, during the trial run hosted by the school in June 2018. Eating breakfast at school improves academic performance, health, and behavior. Children who eat breakfast at school perform better on standardized tests than those who skip breakfast or eat breakfast at home. 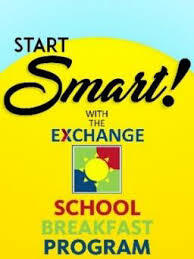 Participating in school breakfast also is associated with improved math grades, attendance, and behavior.